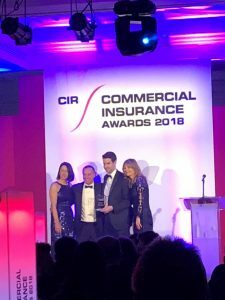 Centor is pleased to announce we have won Broker Claims Team of the Year at the Commercial Insurance Awards 2018. The awards, held on Thursday 8th March at Millennium Hotel in Mayfair, celebrate excellence within business insurance. 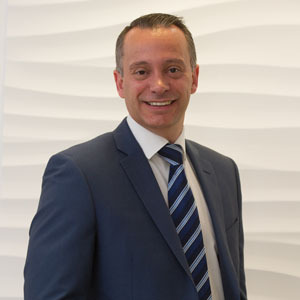 This is the fourth award the Centor Claims team has won in the past year, a significant achievement, and one Centor Claims Director Paul Field is justifiably proud of.